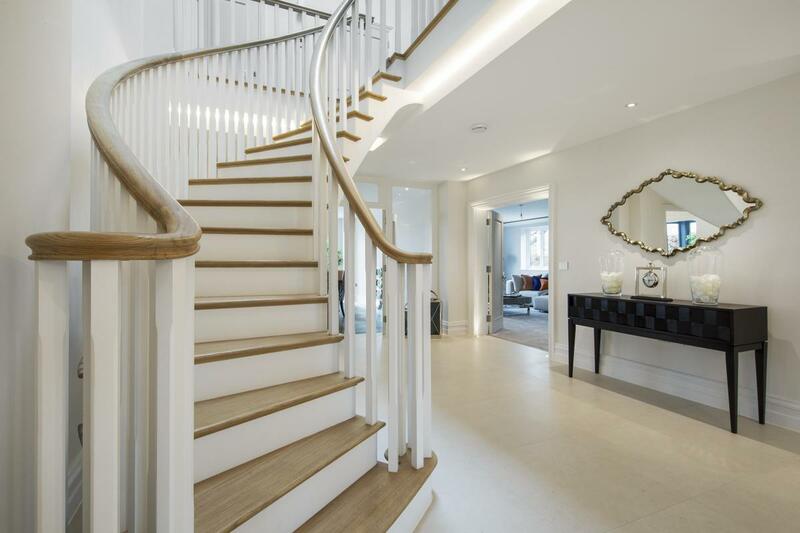 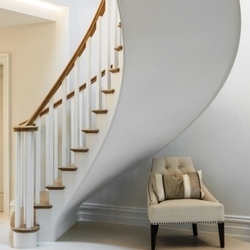 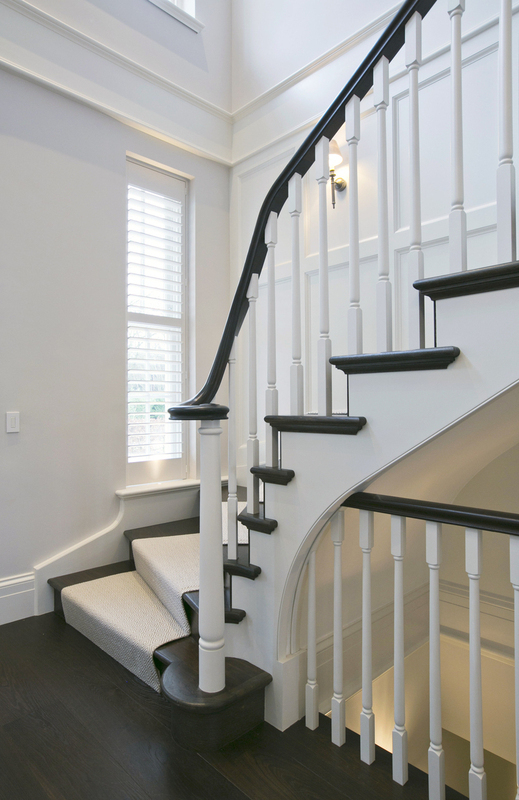 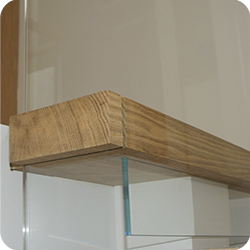 Whether you require a geometric or straight flight staircase, with closed or cut strings, bullnose or curtail steps, spindles or glass balustrade, we can help you. 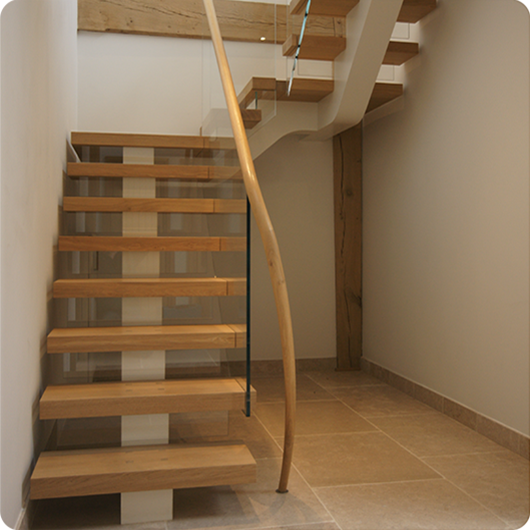 All our stairs are individually designed by our CAD technician and manufactured in our workshop to your exact specifications. 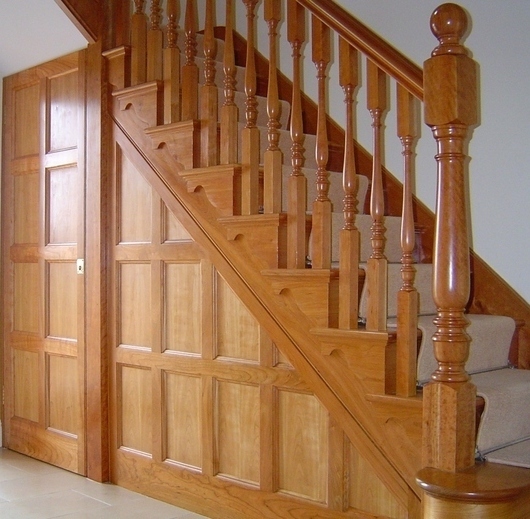 See more joinery for your home.